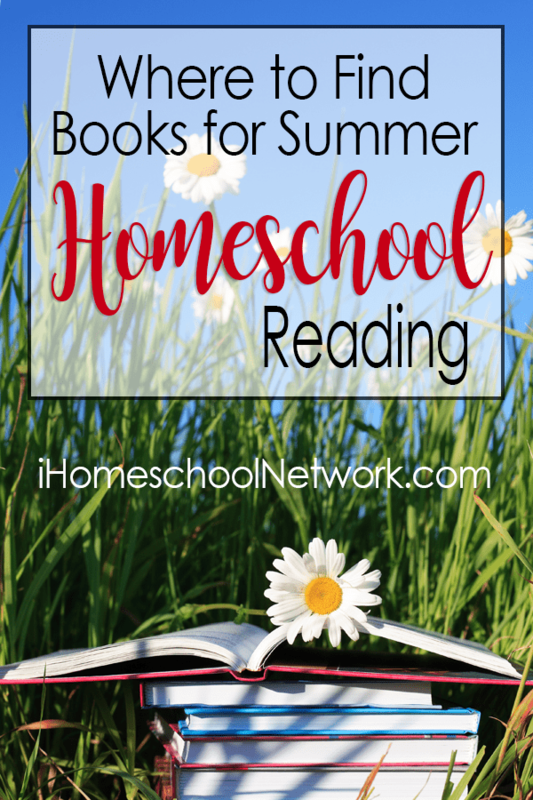 Whether you are a homeschooler who takes the entire summer off, or one who schools year round, or you fall somewhere in between, chances are you do encourage your kids to use their summer time to grow their reading skills. Summer reading can be fun, and adventurous, as kids hang out in tree houses and hammocks with their soda pop and imaginations. Or, it can be a time for developing their own passions by allowing them to explore their own interests. They can soar through the air with Peter Pan or fly off into the unknown with a biographical story about Amelia Earhart. Learning can come in many forms. But allowing a child to read offers them the freedom to learn through imagination. My own son was always more fascinated by non-fiction than he was by fiction during his younger years. So I filled his summer reading life with books about math, science and history. Now, in his teen years he’s begun to develop a love for fantasy fiction such as Christopher Paolini’s Eragon Series. So whatever style of learning your child enjoys, whatever way they desire to read, use summer to allow children to read those things that inspire, delight and motivate them to open up a good book. Books don’t just have to be boring reading, they can be active, and brain developing, like these Spot the Difference: Art Books from Dover Publications. Making History Fun for Girls with Aunt Claire Presents and embolden them to be all they can be at the same time. It couldn’t be more fun! When kids get something in the mail they are OVER THE MOON! So Cultivate a Love for Reading with Fun For Kidz Magazines are perfect for non-pressure summer reading activities as they hang out in the back yard, by the pool, or even the baseball field while a sibling plays ball. Sometimes, kids struggle to read, or have a desire to read fiction. But you can Spark a Love for Reading with Audio Dramas with Heirloom Audio. Let them learn by listening and allowing their mind to simply focus on the story rather than on the reading. Young Readers will Love These Interactive Books with Scanorama Books by Silver Dolphin Books and they’ll enjoy being able to be actively hands-on with their books. Summer is a great time for Getting Your Hands Dirty with a Gardening Unit Study from Candlewick Press. Plus, it gets kids outdoors in the fresh air and sunshine. This adorable little electron will Ignite a Love of Chemistry in Your Kids with Eddie the Electron. We don’t want to leave mom out of the summer reading! 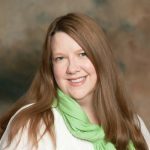 With Fun Ways to Teach Shakespeare in Your Homeschool with How to Teach Your Children Shakespeare, by Ken Ludwig you’ll be inspired to bring some Bard humor into your home, family, and homeschooling lifestyle.